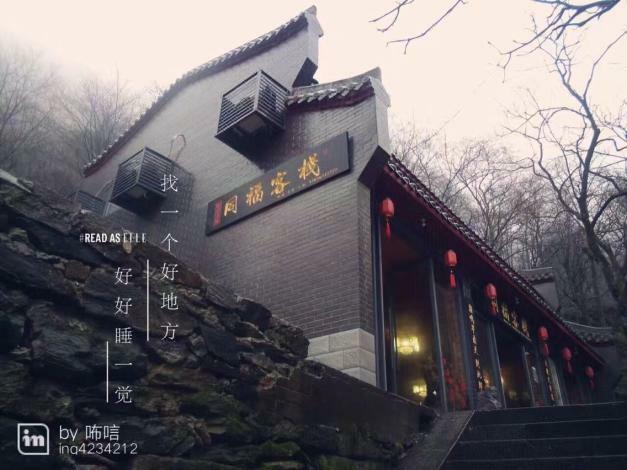 Renovated in 2017, the Wudang Mountain Tong Fu Inn offers both holiday makers and business travelers a pleasant stay in Danjiangkou. The hotel is located approximately 39km from Wudangshan Railway Station. The nearest railway station is Wudangshan Railway Station, approximately 39km away. Keeping busy is easy, with Dragon Head Incense, Golden Palace and Nanyan Palace all nearby.